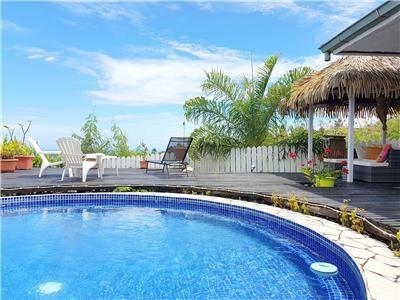 Lagoon front 2-bedrooms holiday house for rent in Tahiti island. 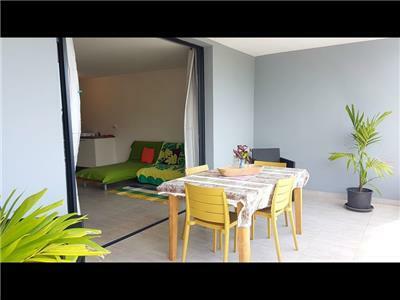 Located in Paea in front of Mara’a surf reef break, this is the place to stay for surfers. 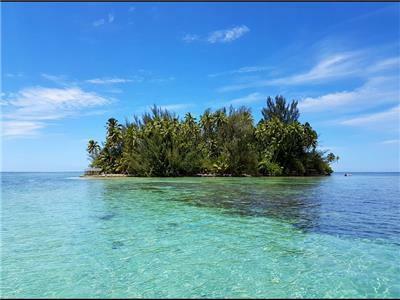 The only private island for rent around Tahiti main island. 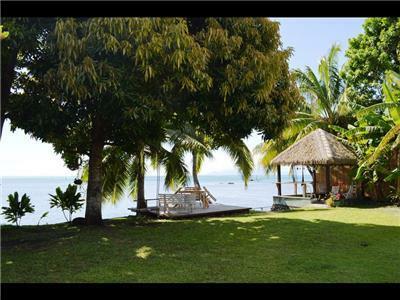 Enjoy your own private islet surrounded by clear waters and white sand beaches. 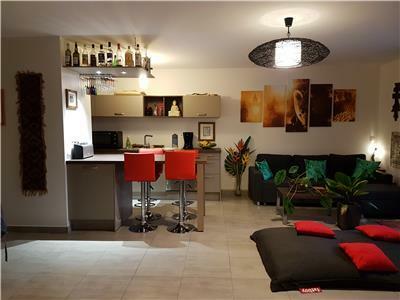 This unique vacation rental is the perfect getaway for 9 persons. 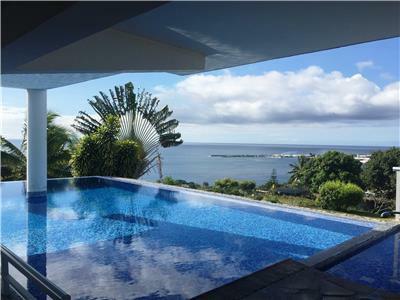 Beautiful architect house located hillside on the west coast of Tahiti with infinity pool and panoramic view on the lagoon. 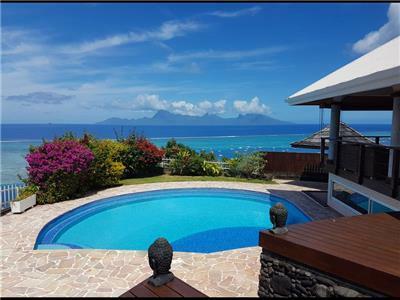 Vacation rental in Tahiti island. Holiday home for rent. Sleeps 5. 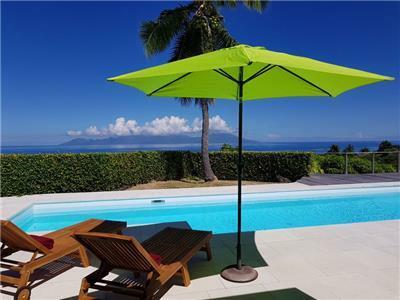 Charming house with pool located hillside on the west coast of Tahiti. 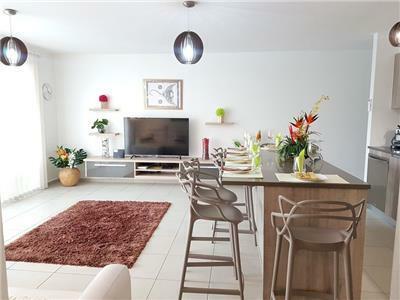 2 bedrooms, beautiful view and large outdoor areas. 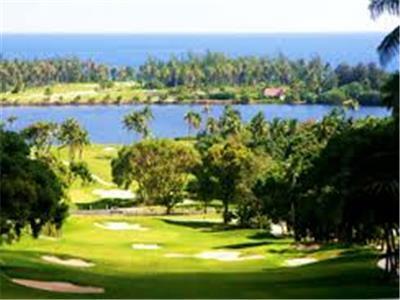 Alternately known as Olivier Bréaud d’ Atimaono Golf Course, this is a 6,900-yard, par-72 course that is described as being accessible to beginning and higher-handicap players. 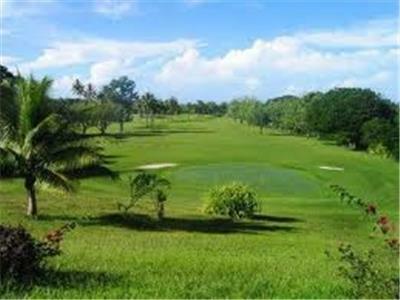 Atimaono is the host site of the Australian PGA’s annual Tahiti Open. 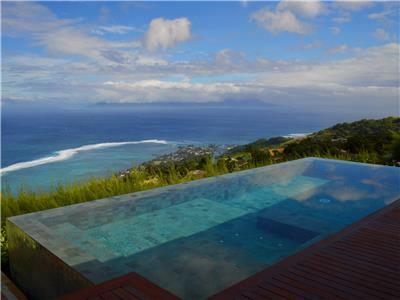 The course is located just east of the town of Atimaono on Tahiti’s southwest coast.